A woman with a one-in-50,000 genetic condition has relearned to walk 10 times after doctors told her she would be confined to a wheelchair for life. 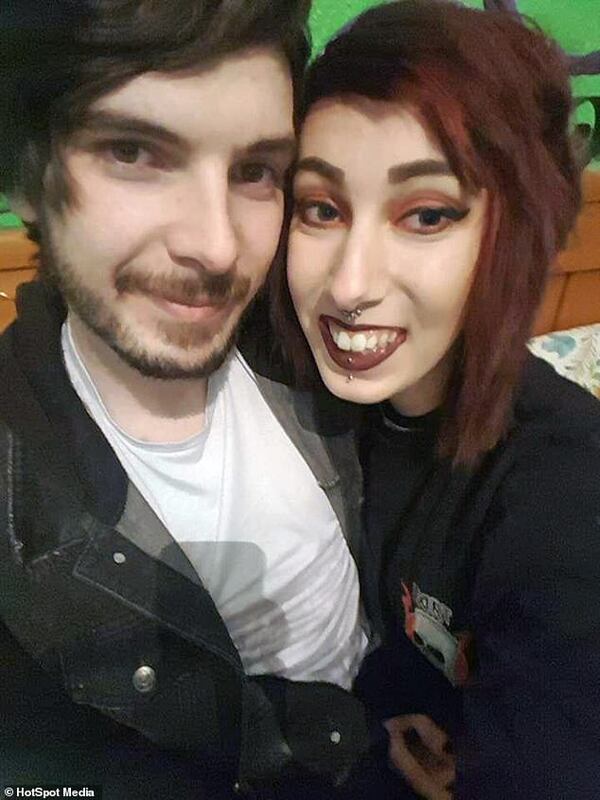 Sarah-Louise Walker, 24, of Middlesbrough, was born with nail-patella syndrome, which means her kneecaps are poorly developed, her elbows and hips protrude further, and she is unable to turn her hands over. 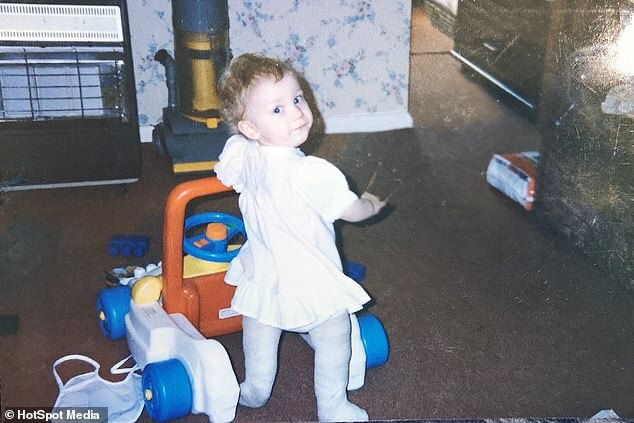 Aged two, doctors told her family that she would never walk, and she relied on a wheelchair after tirelessly trying. 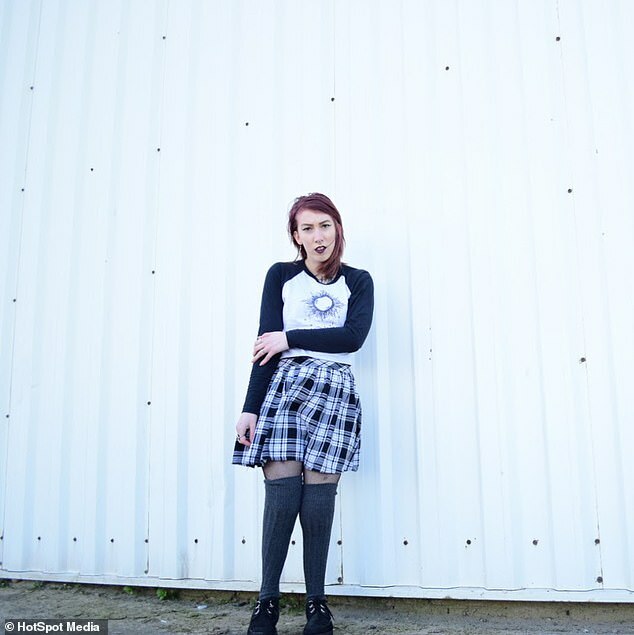 Bullies would call her the ‘disabled girl’ and ‘peg leg’ for being different. 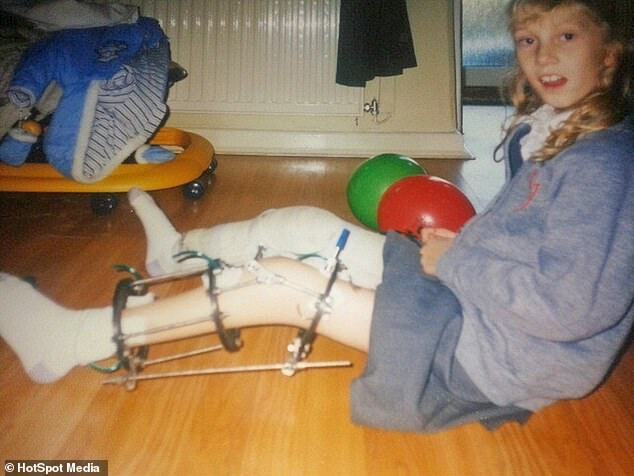 She had ten operations, many of which were to attach frames to her legs with pins to try and strengthen the muscles. Her most recent was in 2012. After every operation, with the help of her mother, Helen, 45, she has had to learn to walk again. She is now able to walk but relies on her wheelchair when she gets tired. Ms Walker said: ‘I have always refused to let my condition define me. 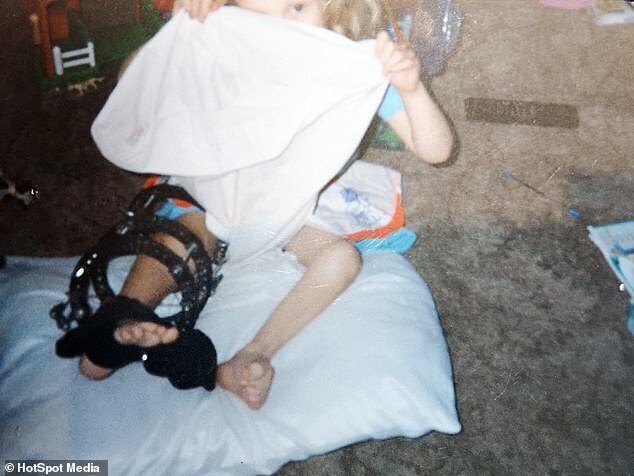 Ms Walker was diagnosed with nail-patella syndrome at birth in January 1995, after doctors discovered her auntie, grandfather and her father also had the condition. The features of nail-patella syndrome vary in severity between affected individuals, even among members of the same family. The syndrome is usually caused by a fault in a gene called LMX1B which is inherited from one parent. As a baby, Ms Walker, whose brother and sister also have the condition to a lesser degree, was forced to wear casts to support her legs. She said: ‘I was born with missing muscle in my legs so I couldn’t bend them properly. 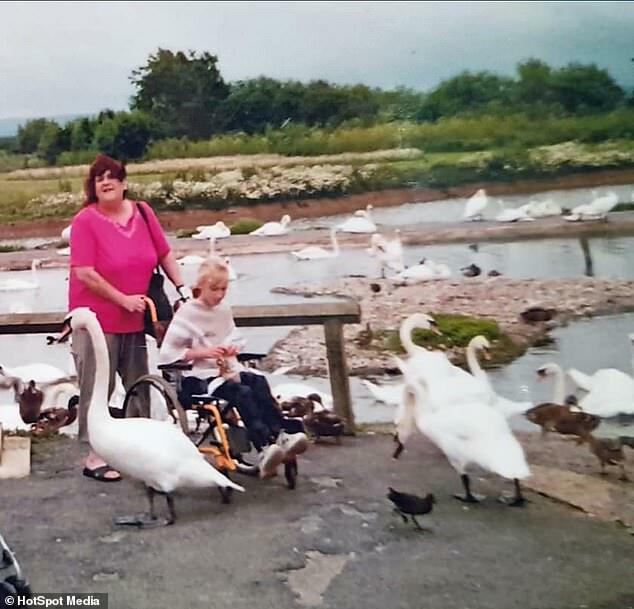 Doctors revealed that Ms Walker, then aged two, would be confined to a wheelchair for the rest of her life. 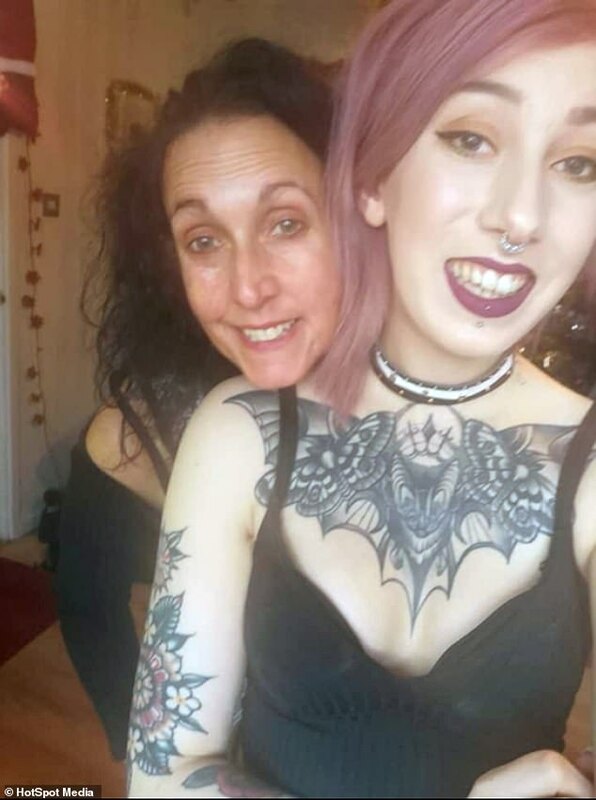 She said: ‘Thankfully, mum was determined that I would be able to have as normal a life as possible. 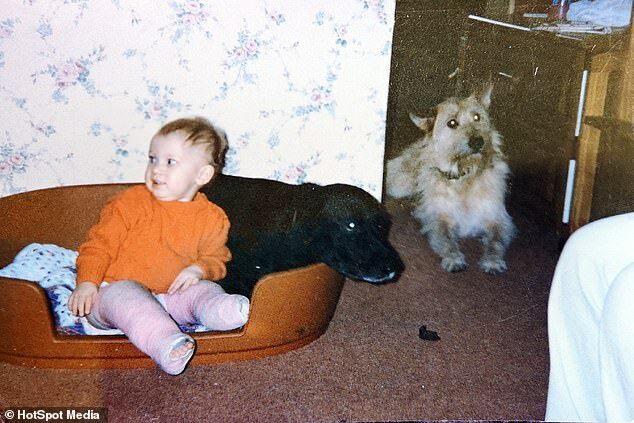 ‘After I got my casts off my legs when I was one, she kept teaching me how to walk, gently coaxing me around the house. Even though Ms Walker could manage a small amount of walking, she had to rely on a wheelchair as she tired easily. 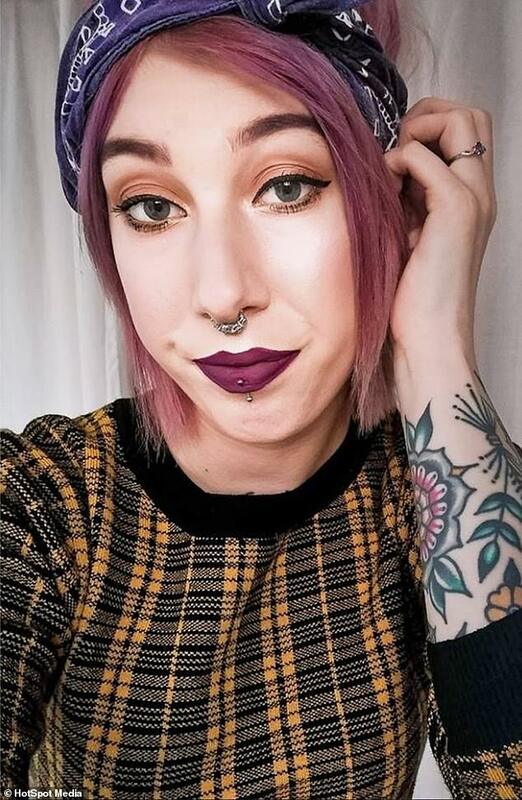 Sadly, because of this, she was bullied in school. Ms Walker said: ‘I hated having to use a wheelchair but knew I had to. 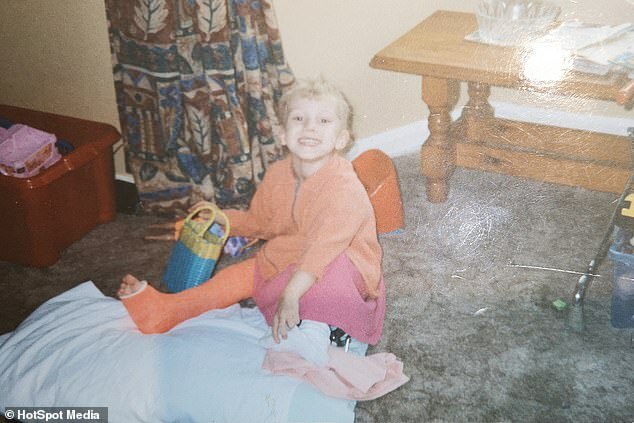 ‘Bullies called me “peg leg” and “disabled girl”. Being bullied upset me but I learnt to brush it off. At the age of five, seven and 11, Ms Walker had to wear ilizarov frames, a contraption that stretched her muscles, on both legs. The frame was kept in place with pins through the legs, leaving Ms Walker scarred. She said: ‘Doctors hoped that stretching my muscles would make them stronger. I wore the frames for around four months. She added: ‘I’ve had over ten operations so far, mainly inserting the pins for the ilizarov frames. ‘And in another operation [her most recent in 2012], surgeons broke my bones in my feet to try to cure my club feet. Unfortunately this operation didn’t work. Despite her condition, which has no cure, Ms Walker has a positive outlook on life. Ms Walker said: ‘I’ll never let my disability hold me back. ‘I’ll need another operation soon on my club feet, which is a common symptom of my syndrome. But I won’t let it affect me. Due to the problems she suffered as a child, Ms Walker would like to have a career working with children who have mental health issues. ‘One day I hope to be able to ride a bike and be able to walk down the aisle on my wedding day,’ she said. 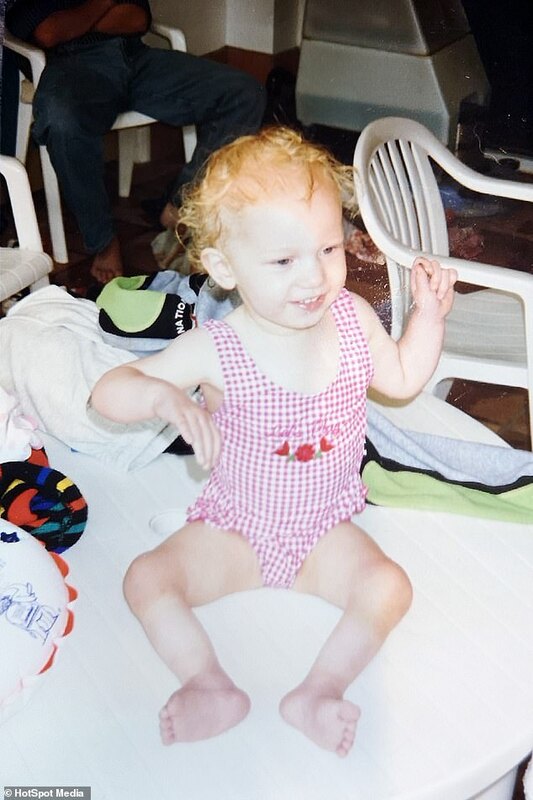 Nail-patella syndrome (NPS) is a rare genetic disorder that is usually apparent at birth or during early childhood. Some people aren’t able to fully extend their arms or turn their palms up while keeping their elbows straight. The elbows may also angle outwards, and dislocations can occur. Bony growths on the pelvic bone (visible on X-rays) are common, but don’t usually cause problems. Nail patella syndrome is usually caused by a fault in a gene called LMX1B that’s inherited from one parent. But there isn’t always a family history of nail patella syndrome. In some cases, an LMX1B gene mutation (alteration) occurs for the first time on its own. If you have nail patella syndrome, there’s a 1 in 2 (50%) chance that any child you have will be born with the condition. There’s no cure for nail patella syndrome, but treatments are available to help manage the symptoms. According to the US National Library of Medicine, the prevalence of nail-patella syndrome is estimated to be 1 in 50,000 individuals.